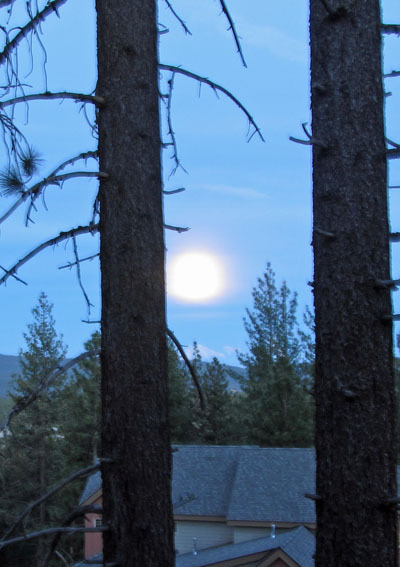 Tahoe Truckee Outdoor: What do we know about the Summer Solstice? What do we know about the Summer Solstice? The Summer Solstice is today at 4:09pm to be precise. 4:09pm is the instant when the sun rises to its furthest point north of the equator. The solstice is the astronomical maker for the first day of summer in the Northern Hemisphere, and the first day of winter in the Southern Hemisphere. The solstice also marks the longest day of the year. After today, the days will be getting shorter until the Winter Solstice, which marks the shortest day of the year. The earliest sunrise and latest sunset does not directly coincide with the Summer Solstice. Depending on the latitude where you live, the earliest sunrise may have occurred on June 14, and the latest sunset may not be until June 27. The solstice has nothing to do with the distance the earth is from the sun. The most important climate changing event is the angle the earth is to the sun. The sun’s rays strike the earth (Northern Hemisphere) in the most direct fashion today. As the earth begins to tilt away from the sun, less heat energy is absorbed. You could say, the sun starts heading south after today. The earth will be at its farthest distance from the sun on July 4. This event is called aphelion. The earth will be closest to the sun on January 4. This event is called perihelion. So now you know a bunch of stuff about the Summer Solstice. I always remember this day as the longest day of the year. For me, that means more playtime than any other day.